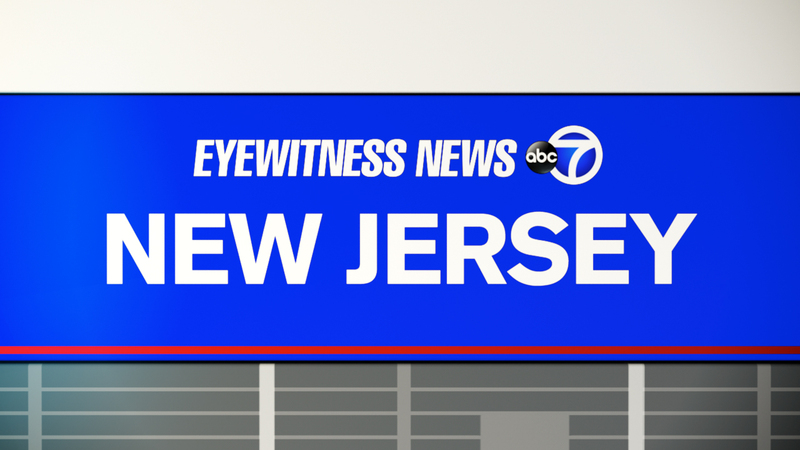 SAYREVILLE, New Jersey (WABC) -- Water restrictions are being implemented in the borough of Sayreville, New Jersey as the summer's heat wave and drought continue. Local officials say watering of lawns will only be allowed Monday to Thursday, with house numbers ending with an odd number on Monday and Wednesday and even numbered houses on Tuesday and Thursday for a daily maximum of three hours per day. Washing of cars, boats, driveways and walkways will not be permitted until the restrictions are lifted. Violators will be subject to penalties and/or fines. Excessive heat warnings will continue Monday due to a dome of high pressure, meteorologists say, that's affecting most of the United States and contributing to drought conditions in the Northeast.